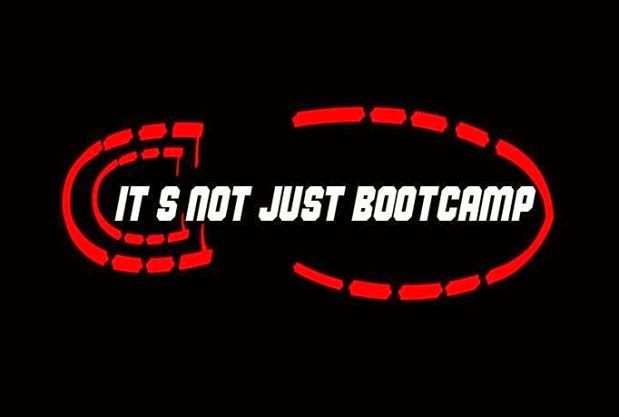 South Florida Boot Camp Fitness Program: WEEKEND SCHEDULE at THE WORKOUT, NEW PARTNERSHIP and A SHOW! WEEKEND SCHEDULE at THE WORKOUT, NEW PARTNERSHIP and A SHOW! We have a few things going on this weekend!! 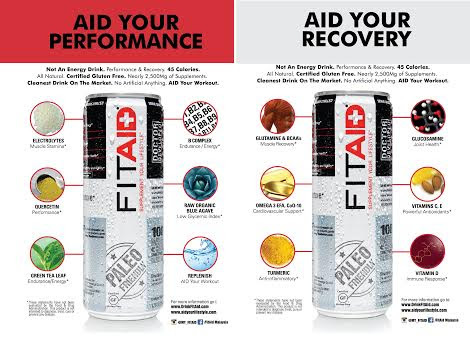 If you haven’t already heard of FitAID, it is an all-natural beverage that enhances performance and recovery of athletes, gym-goers, advocates of a healthy lifestyle, and the fitness community alike. 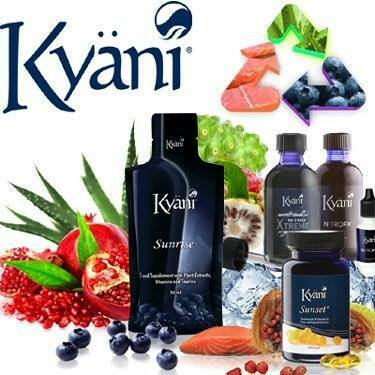 It is not an energy drink, and functions very differently from an isotonic drink and generic sports drinks. For starters, the drink does not contain any artificial ingredients like sucralose, aspartame, preservatives, high fructose corn syrup, or artificial sweeteners. 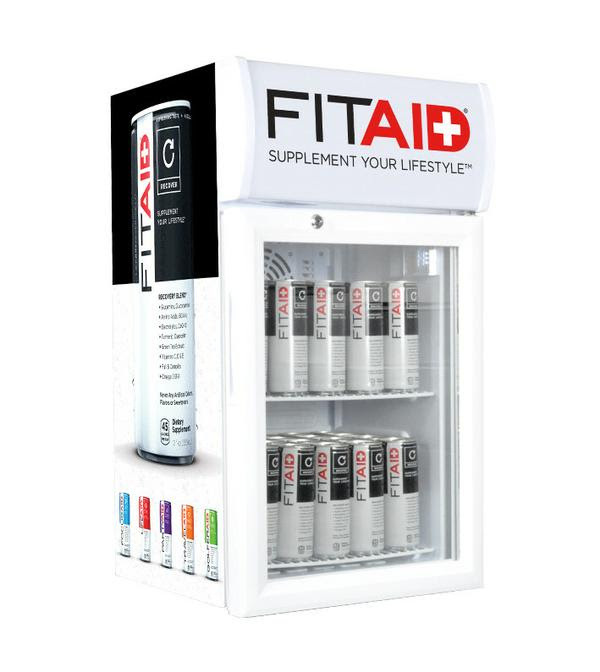 FitAID is a natural drink, contains only 45 calories, and is packed with over 2,000 mg of active ingredients in the form of vitamins and supplements including Omega 3s, Vitamin B, C, D, Amino Acids and Glucosamine to name a few. The unique formula was specially formulated to enhance the ten physical attributes of fitness: cardiovascular endurance, strength, power, stamina, speed, balance, accuracy, coordination, flexibility and agility. 5pm and 6pm Freestyle Friday! !